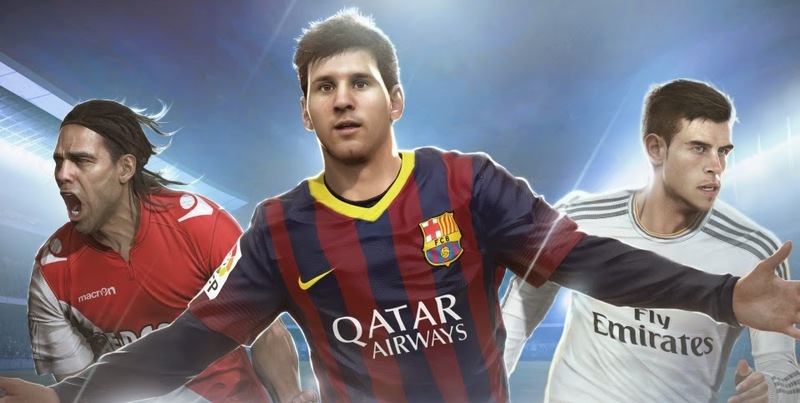 This year, EA has changed so much for FIFA 15 coins to improve the game. In particular, the next-gen goalkeeper makes you work hard to score. However, it is much more difficult. On tougher difficulties you may have 11 shots on goal without a single point. Don’t be frustrated, we will give you some pointers to help you reach the back of the net. The lob shot is a nice card to have up your sleeve for sneaking a goal in once and a while. It isn’t one of the easiest shots to pull off for many reasons. Slow speed on the ball makes it easily blocked. The ball tends to go wherever it wants, and you really need to get your aim down with this one. Pull off a lob shot by holding LB/L1 as you shoot. This will chip the ball up into the air. When should you pull off a lob shot? Do it if you are one-on-one with the goalie and he sprints away from the net in a desperate attempt to reach you. Right before he gets to you and dives at the ball, hit this shot and if done right, it should go right over him and into the back of the net. A lot of times in the past, if you get the ball by one of the flags the first instinct is to cross it in, which isn’t a bad choice. Ideally, you should try to weave in from the corner. It might be a little more difficult to get into position than crossing it, but the goal-to-shot ratio is much better. Being on an angle to the keeper makes it much harder for him to predict what side you’re shooting to. Shooting from either the near or farther goal post increases your chance of scoring. The rainbow kick isn’t technically a kick. To do it effectively, you need to have a player with at least five stars in the skill moves tree. Then you need to get the timing just right. Start inputting the button sequence when the goalie is about a two-step length in front of you. The way you perform this trick is by using the right thumbstick and hit back, forward, forward. The direction will change depending on the goal. It will be away from goalie, then toward him twice. If you can pull this off, put the controller down and celebrate because you are a FIFA savant. As a FIFA 15 beginner, you should practice more everyday if you have the time. No practice no gains. Good luck.